Today on his radio show, Beck admitted he knew what it looks like and “doesn’t care” after receiving a healthy amount of joshing from the rest of the Glenn Beck Program team. 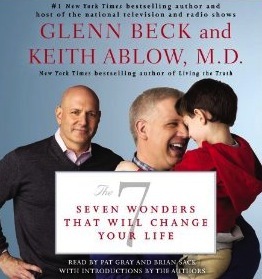 Glenn Beck and Keith Ablow totally love each other, you know it. You can listen to the interview over at Mediaite.